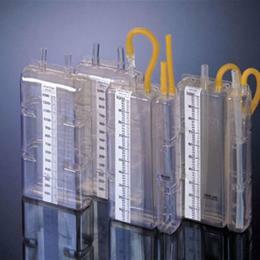 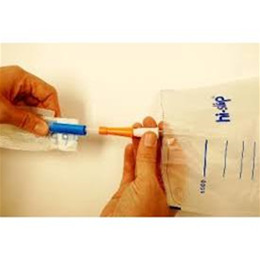 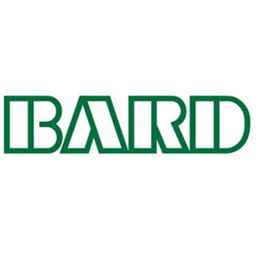 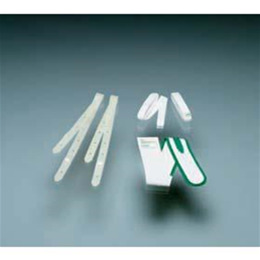 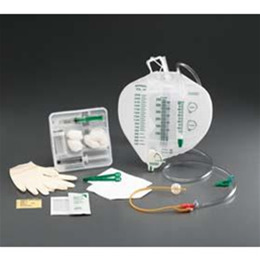 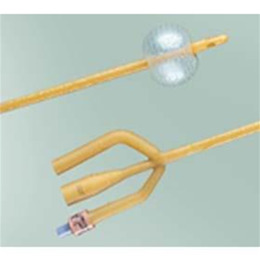 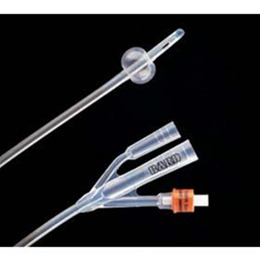 BARD offers the largest portfolio of catheters in the world. 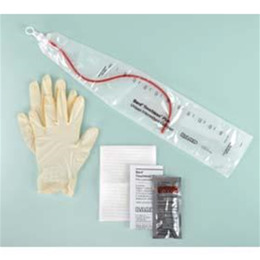 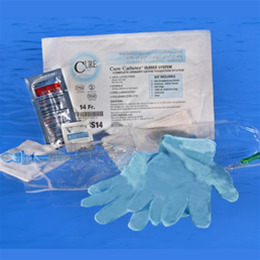 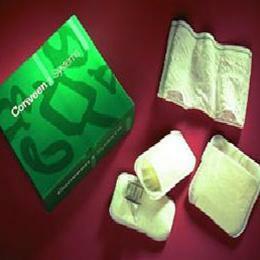 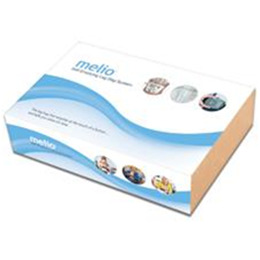 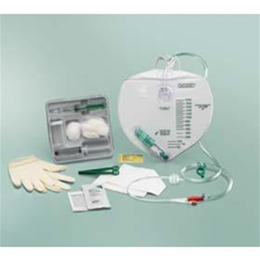 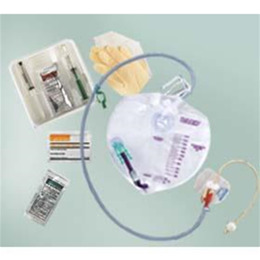 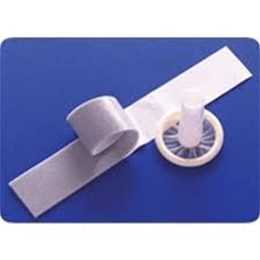 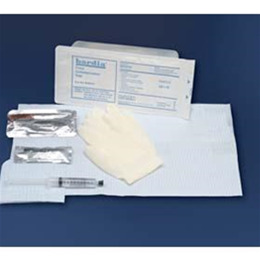 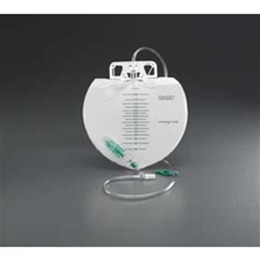 Their offerings include Foley catheters, Foley trays, collections systems, irrigation trays and intermittent catheters and trays. 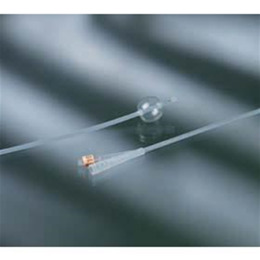 BARD also features temperature-sensing products that provide accurate readouts. 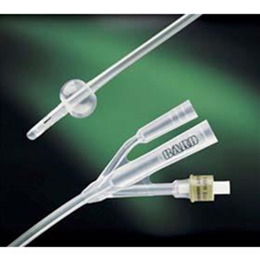 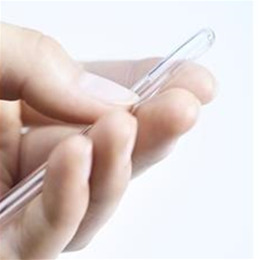 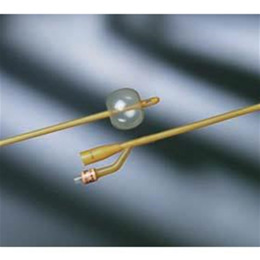 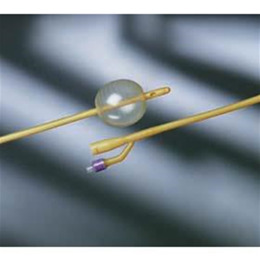 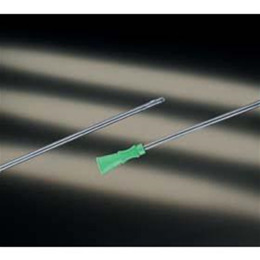 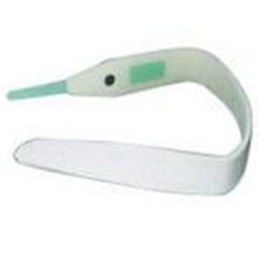 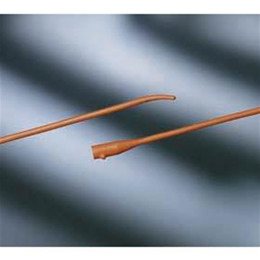 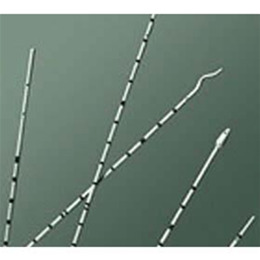 BARD's patented strain relief feature protects the integrity of the temperature sensor contained in the tip of the catheter. 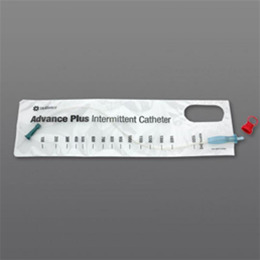 Plus, their catheters are available with a variety of specialized coatings that help improve clinical and patient satisfaction outcomes.